Mumbaikars don’t have to travel as far as Goa to enjoy an exciting beach holiday this weekend. The best beaches near Mumbai are gorgeous and serene enough to make you want to visit them over and over again. Whether you’re planning to spend a vacation lazing around on the beautiful beach of Mandawa or you want to try the challenging water sports at Diveagar, there’s something unique for all types of vacationers. Here’s a list of the most scenic and happening beaches near Mumbai for all you water babies. One of the best beaches near Mumbai, Manori is also known as ‘Mini Goa’ for its natural landscape and activities. 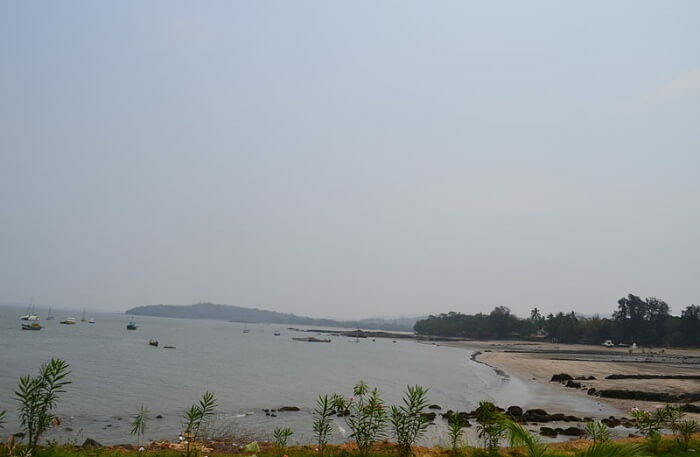 Located near the village and creek of the same name, the sparkling white sand Manori Beach, encircled by casurina plantations is a fabulous option for a quick and refreshing day outing away from the city noises. 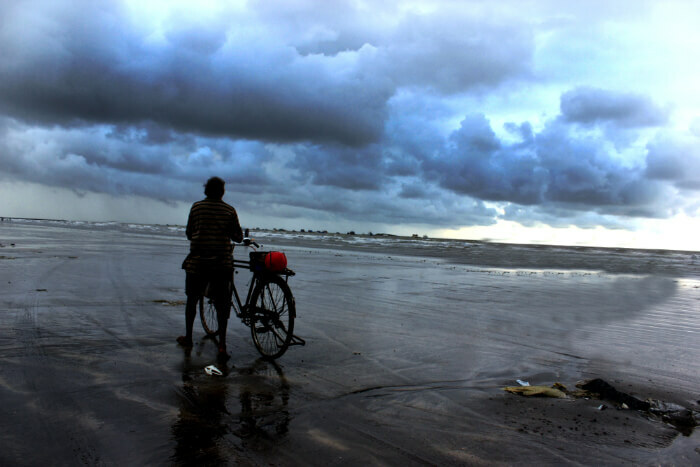 Vasai Beach is amongst the most fascinating beaches near Mumbai for one day picnic. It boasts of pretty views of the sea and white sand shores. The overwhelming serenity offers solemn joy and has made Vasai Beach a favorite weekend destination of solo travelers and peace seekers. 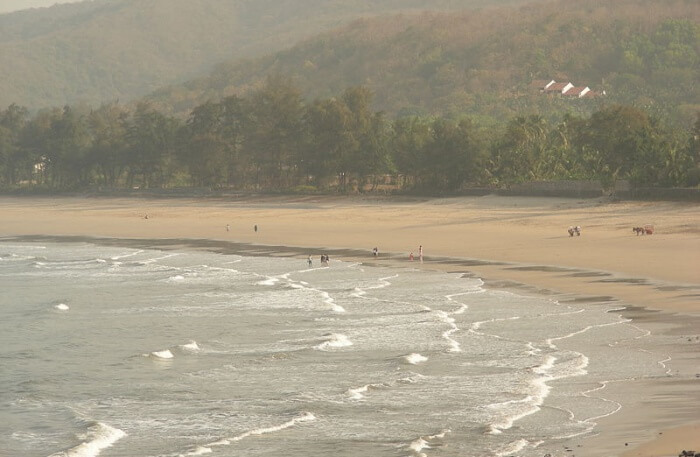 The search for good beaches near Mumbai ends with the coastal town of Alibaug, located in the centre of Konkan region. Azure blue sea, black sand beaches, and buzzing shores with beach shacks make Alibaug an all-time favorite option in the league of beach destinations near Mumbai. In the Palghar region of Maharashtra, Kelva Beach pulls quite a number of tourists throughout the year. 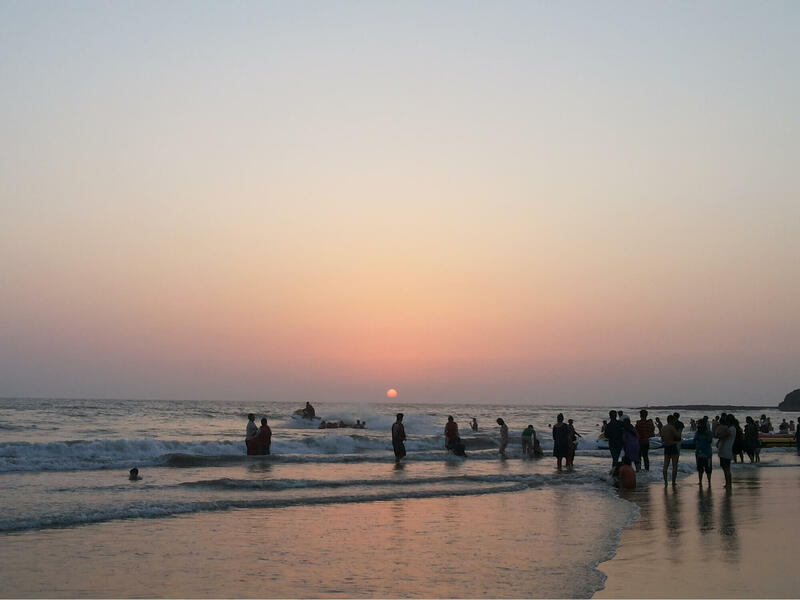 With a famous Shanta Devi temple and few submerged forts on the beach, Kelva is undeniably one of the increasingly popular beaches around Mumbai. 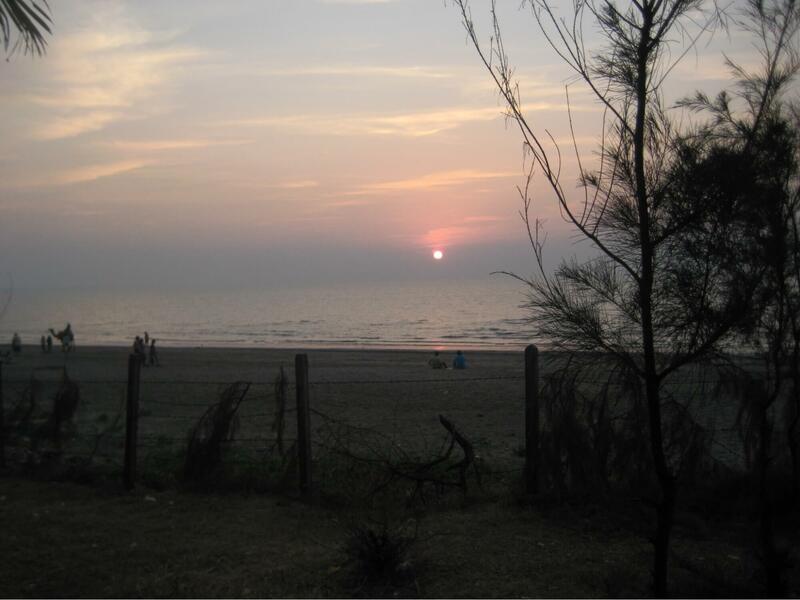 Accessed by ferries from Gateway of India, Mandwa is a charming sea beach near Mumbai. 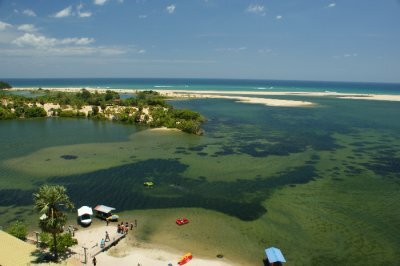 It features less populated shores, calm sea water, and the best of sea view. 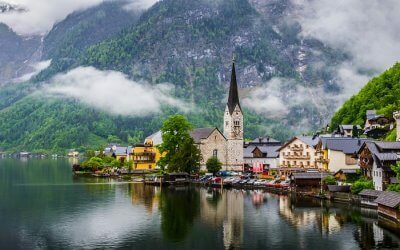 Ideal for day trips, one can choose to indulge in local excursions, take leisurely strolls, and relish scenic sunsets. To top it up, thrilling water sports like jet skiing and bumper rides along with all these have made Mandwa one of the most popular beaches near Mumbai for one day picnic. With beautiful homestays, hotels, and beach-front rented villas – Korlai Beach is another popular beach in close vicinity to Mumbai. 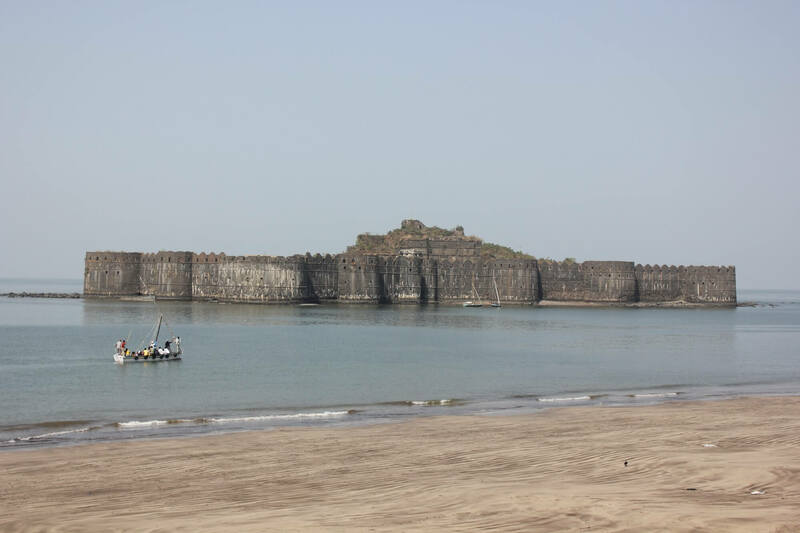 Offering a picturesque sea view with backdrop of a heritage fort, Korlai is one of the most offbeat and clean beaches near Mumbai. 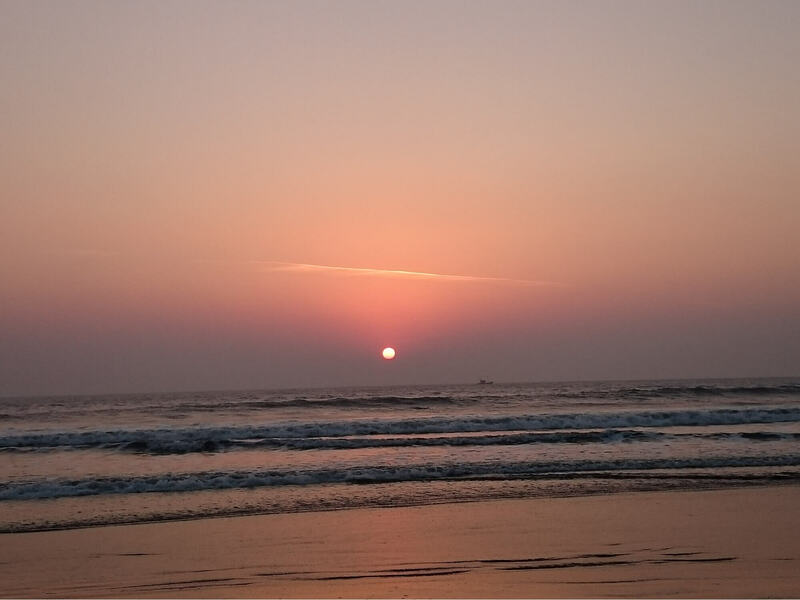 As one of the secluded, calm, and best beaches near Mumbai for weekend, Kashid flaunts of its awe-inspiring calm and peaceful environs, scenic views, and beach adventure. Relaxing and sunbathing under the shades of casurina palms is also preferred by tourists visiting Kashid beach. 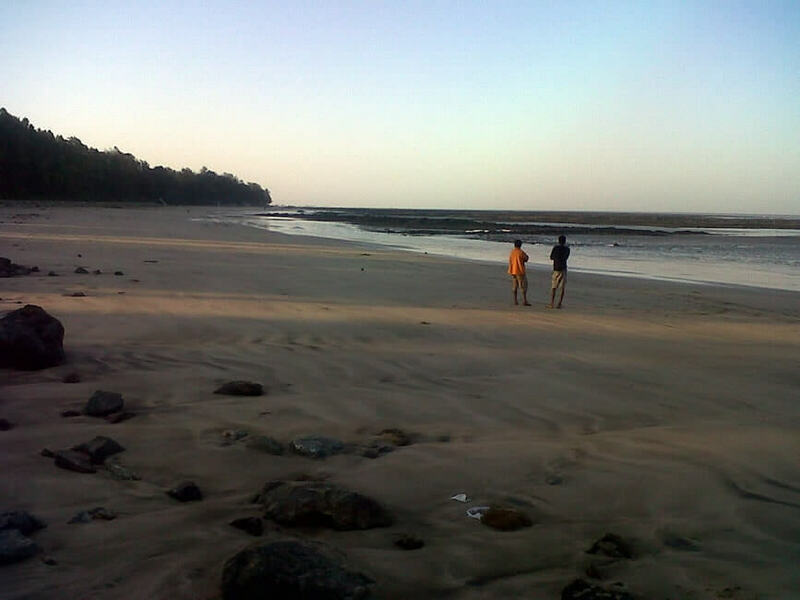 Dahanu beach is famous for day outings and overnight beach camping. As one of the clean beaches near Mumbai, Dahanu is known for its unspoilt shores, black sand, and luxuriant Suru, Palm and Coconut groves. As the water current is low here, this place is not recommended for swimming. In the heart of coastal town of Dapoli, Murud Beach is one of the most frequently visited weekend gateways from Mumbai. 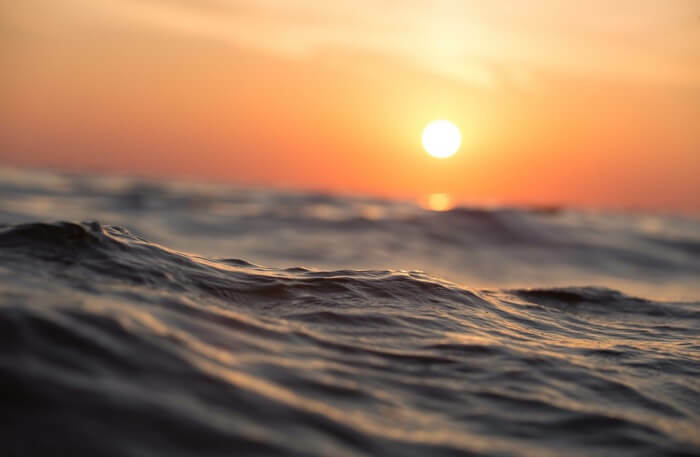 Thrilling activities like parasailing, banana boat rides, kayaking upto mid sea islands, and spotting dolphins are few of the elements which have made Murud not only the finest beach destinations near Mumbai, but also the most popular one. 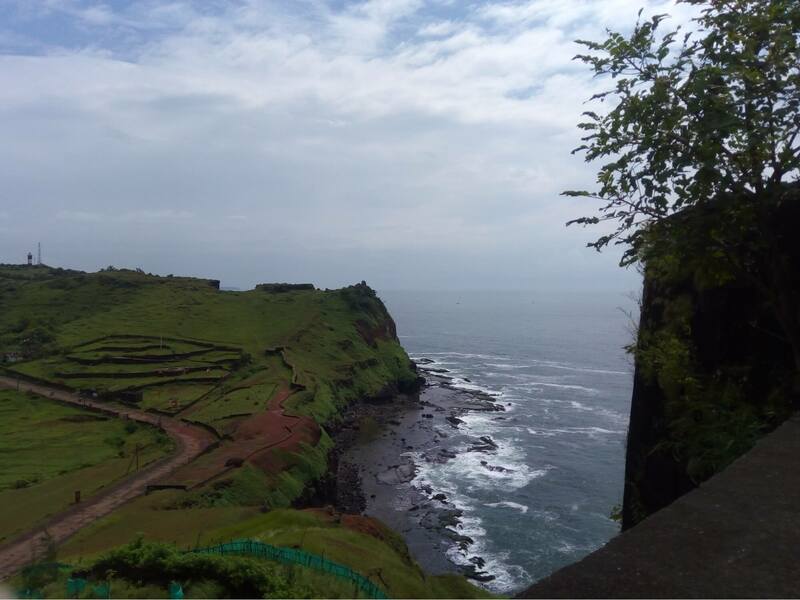 Raigad in Maharashtra is famous for stunning beaches and Divegar is surely one of them. Counted as one of the best beaches around Mumbai, the white sand beach of Diveagar attracts tourists for sea surfing, sunbathing, and choices of water sports. For a different experience, one can also explore the vintage fortress and temples located on the beach front. Undeniably, Harihareshwar is one of the best beaches near Mumbai. Surrounded by four hills namely Harihareshwar, Bramhadri, Pushpadri, and Harshinachal, Harihareshwar displays a unique and breath-taking topography profile and allures photographers and nature lovers. Owing to the presence of numerous temples, local people have named Harihareshwar beach, Dev Ghar or House of God. 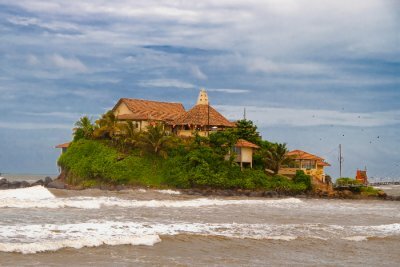 If pristine and spotless shores are your idea of beach holidays near Mumbai then you must travel to Kelsi. 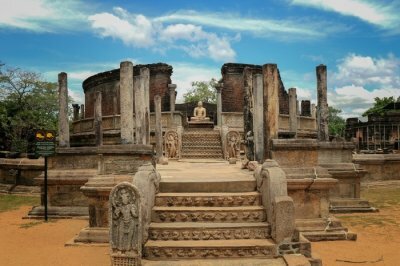 Known for famous Mahalaxmi Temple, Kelsi is an unconventional tourist hangout, with least number of tourists and absolutely stunning vistas. 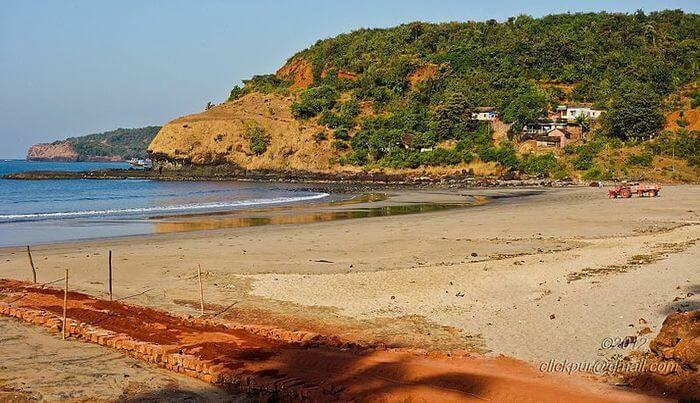 Counted as one of the picturesque beaches close to Mumbai, Anjarle is a secluded coastal stretch in Dapoli, Maharashtra. Located near the estuarine mouth of River Jog, Anjarle beach overjoys travelers with warm water, beautiful palm plantations, and sparkly white sand. 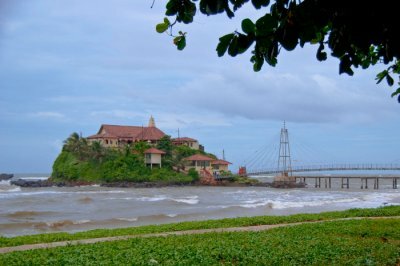 Major attractions: Strolling on the white sand beach and hiking up to Kadyawarcha Ganpati, the temple on the cliff top. Velneshwar beach stands out in the group of scenic beaches close to Mumbai. Not only surrounding natural beauty, but the age old temples of Shiva and Hedve Laxmi attract tourists round the year. Moreover, Bamal Ghal – the picturesque valley that gushes out sea water during high tides and monsoons is a sight of wonder here. Adorned by a temple with the same name, Ganpatipule is one of the buzzing beaches near Mumbai for weekend retreats. Offering water sports like swimming, kayaking, water scooter rides, and camel rides on the beach – Ganapatipule will never ever make your holiday dull and monotonous. 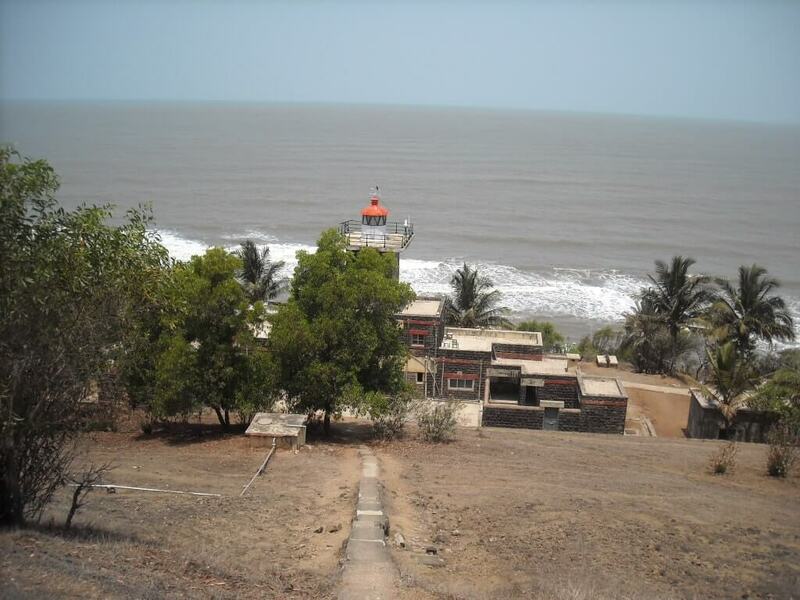 Major attractions: Jaigad Fort and Lighthouse, Swamyambhoo Ganpati temple and Prachin Konkan temple. 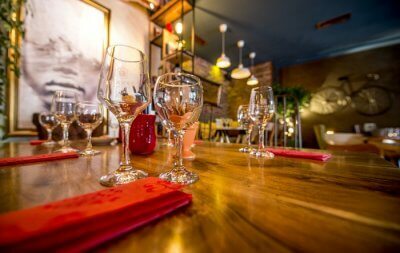 Checkout some more weekend getaways from Mumbai to make your next trip an affair to remember. 1. Which are the best beaches to visit near Mumbai? There are plenty of beautiful beaches around Mumbai. The popular names are Ganapatipule, Alibaug, Murud, Kashid and Mandwa etc. 2. Which beach is the cleanest beach near Mumbai? 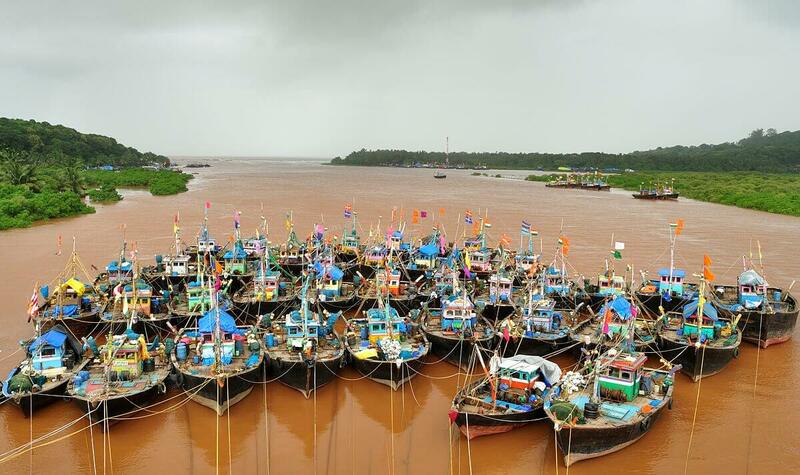 Among all, Dahanu and Korlai are two cleanest beaches in Mumbai. Less crowded shores have kept the place spotless and pristine. 3. How can we reach Uran and the beaches near Mumbai? Chhatrapati Shivaji Terminus is situated 57 km away from Uran. You can also board a regular ferry from Bhau Cha Dhakka to reach Uran Island. 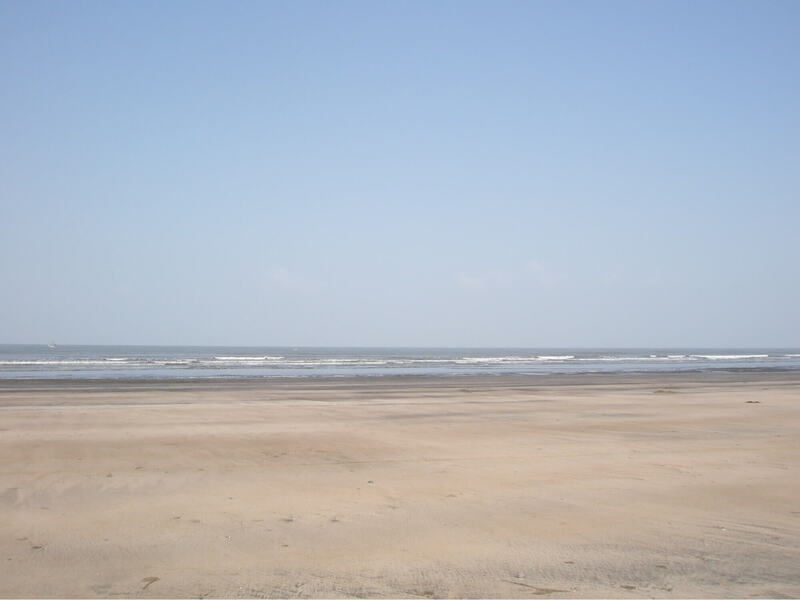 Mandwa, Kelwa, and Alibaug are the nearest beaches from Mumbai. 4. Are there any isolated beaches in or around Mumbai? 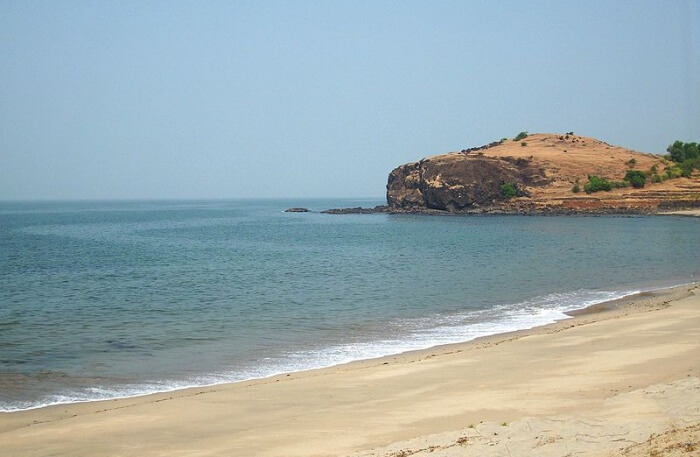 Korlai, Kihim, Anjarle and Gorai are secluded beaches in or around Mumbai. 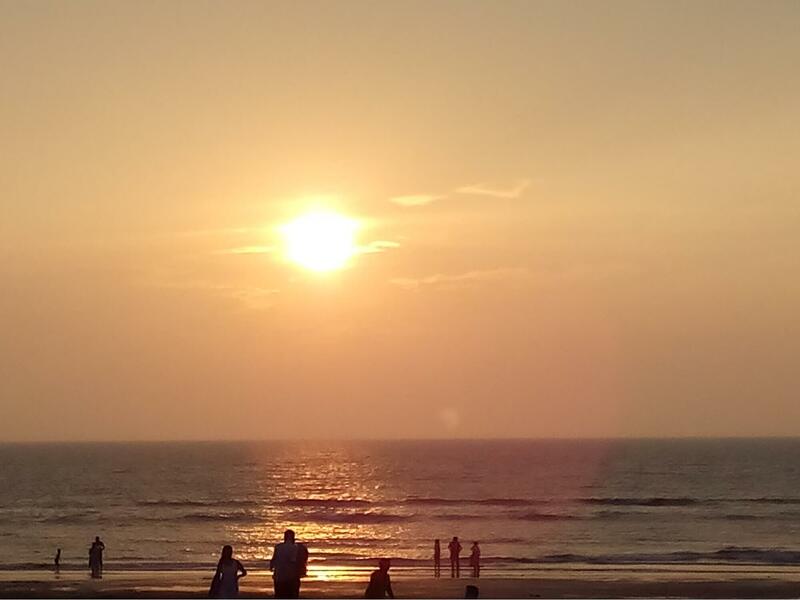 Moreover, it seems that the serenity and least populated shores have made Gorai beach popular among young couples.